The Rio Aeroporto Hotel is the closest hotel to Rio de Janeiro airport. 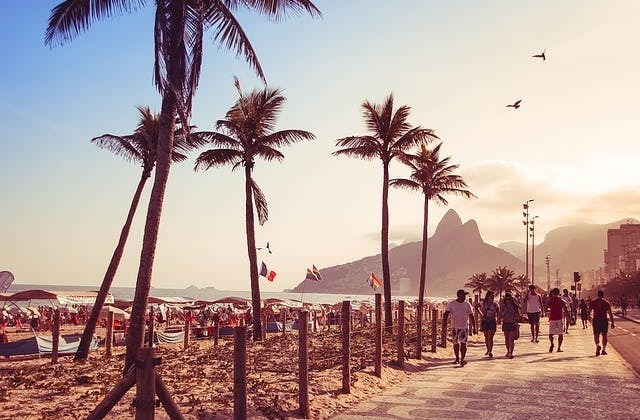 The cheapest flight from Brisbane to Rio de Janeiro is $1,295. The UTC offset for Rio de Janeiro is -10800.